Return visitors love the key beauty treatments including manicures and pedicures, facials and waxing – and what’s more, the comfy massage chairs and bright, open space provide the perfect environment to just stop and relax! 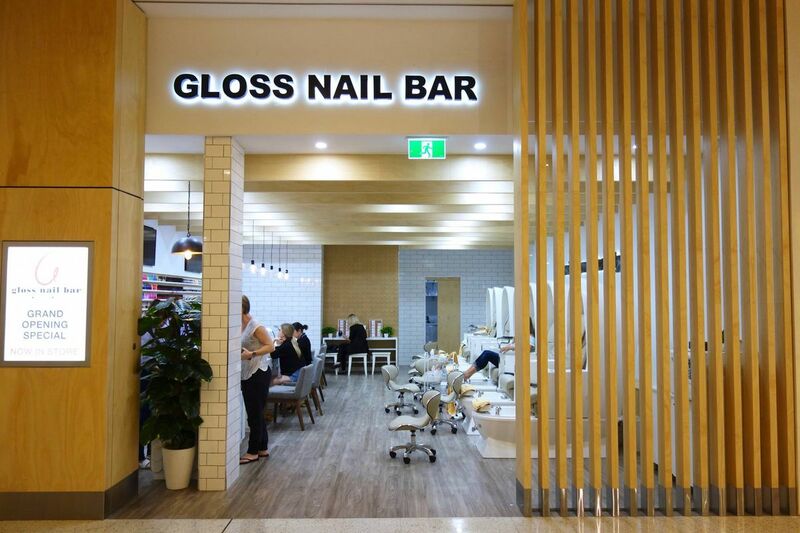 While it’s become a talking point among plenty of female shoppers at The Pines Elanora, David says men also come in for the occasional pedicure. Free coffee for any treatment over $35.